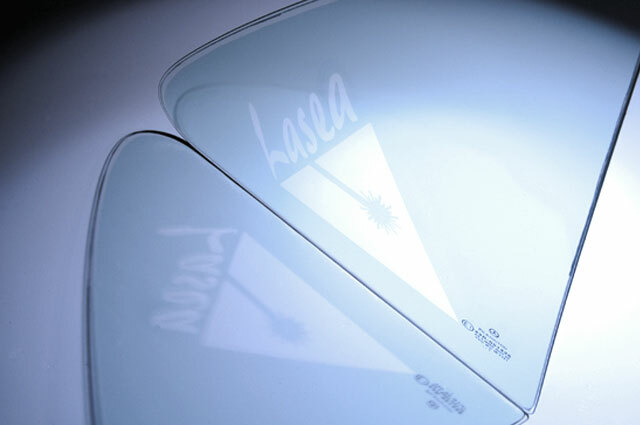 Laser thin film removal enables selective engraving without delamination, bumps or microcracks. Thin layer ablation consists of ablating material over a small thickness in a highly localised and selective way. The ablation of thin layers, also called “decoating”, consists of vaporising or subliming a layer without damaging its substrate or the intermediate underlying layer. In order to do this, the laser beam, of short (nanosecond) or ultrashort (picosecond or femtosecond) pulses is focused on a diameter of 5 to 100 µm. In certain cases it is possible to control the energy per pulse between the ablation thresholds of two materials, so as not to damage the substrate at all. In other cases, in particular when the ablation threshold of the layer to be ablated is greater than that of the substrate, the energy per pulse must be optimised in order to reach the substrate with just a few pulses, sometimes even just two. It is thus the overlap of pulses that enables ablation to be realised along a continuous line for example. The combination of the latest generation of femtosecond lasers and ultraprecise scanners with high dynamic range patented by Lasea enables excellent quality and highly rapid ablation compared to the normal industrial techniques. It is thus now possible to improve the quality and rates of production in the fields of solar cells, OLED’s and microelectronics. Another application in the watchmaking industry is to ablate a thin layer used to mask the places where chemical etching is required. 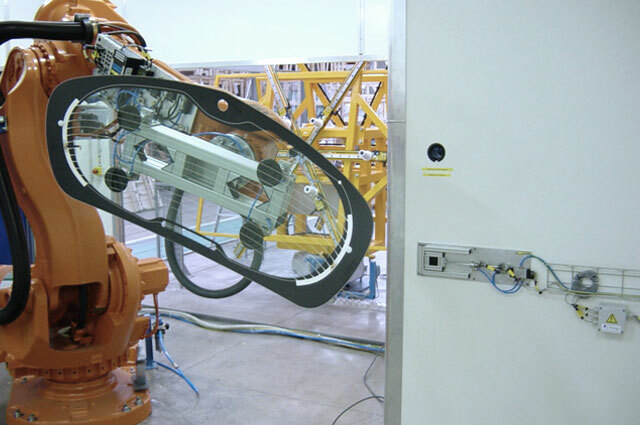 In the production of glass it is also possible to ablate the metal layer covering windscreens to open accesses to electronic sensors, or even in the cosmetic bottling industry to ablate internal or external coatings for decorative purposes.